There have been so many occasions over the years, where we have seen a young, talented and promising child star coming through on the acting scene with all the potential to become a huge Hollywood superstar, before they then find that it is all too much for them and go off the rails somewhat and never really manage to fulfil that potential they had in their later life. 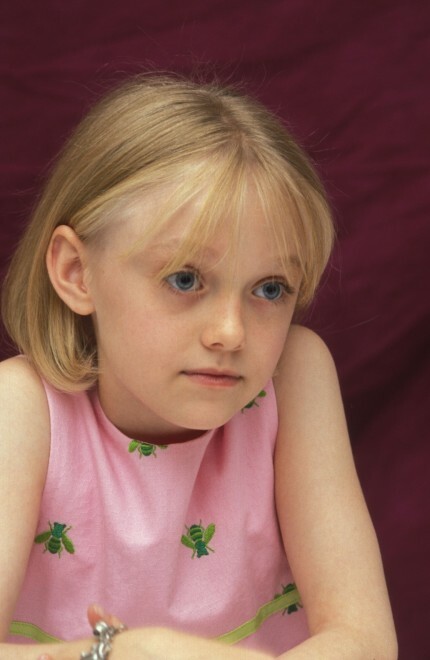 However, there have also been many cases where we have seen some of these child stars going on to become top stars in Hollywood, including the wonderfully talented actress Dakota Fanning, who has been in the business since she was just a small girl. Dakota has gone on to appear in a huge amount of acting projects, showing that she belongs up there with the best stars in the business. 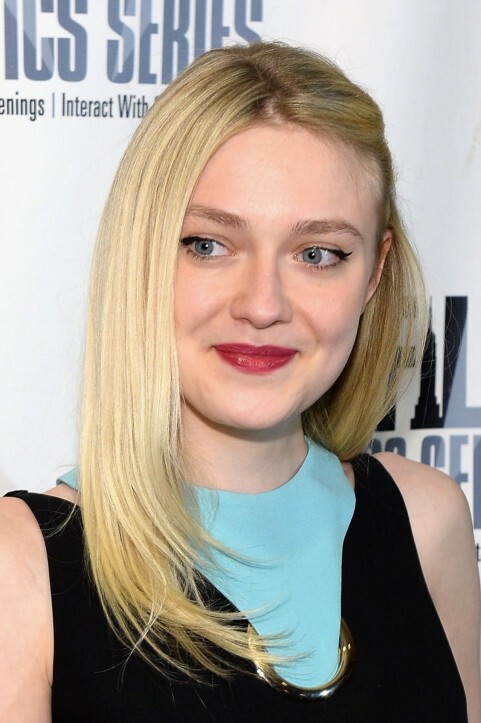 Next up for Dakota Fanning is a role in a very interesting movie project, which is titled The Bell Jar and has been written Kirsten Dunst and is also set to be directed by the talented actress. The Bell Jar is described as, "A young woman finds her life spiraling out of control as she struggles with mental illness." We are definitely excited to see what Kirsten Dunst has to offer as a writer and director, as well as being excited by getting to see Dakota Fanning doing what she does best, while a supporting cast includes the likes of Jesse Plemons, Michael Ridley, Bel Powley, Patricia Arquette and Stacy Martin. It is not yet known when production will finally begin on The Bell Jar but we cannot wait for things to start moving forward.